Always remember that the minor things you do everyday will eventually result in a long term healthy win. 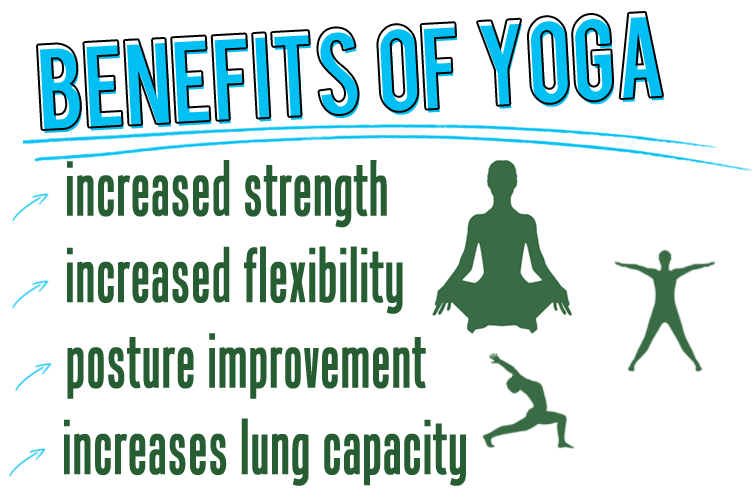 Yoga connects and purifies the mind and body. Yoga helps lower the risk of cholesterol disease and diabetes. Yoga helps with weight loss.